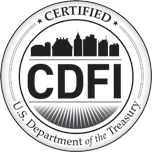 In 2013, the Massachusetts House and Senate approved the five-year housing and community development bond bill which, for the first time ever, included a new Early Education and Out of School Time (EEOST) Capital Fund to improve the quality of program facilities. EEOST’s reauthorization in May 2018 for an additional five years affirms the positive impact that high-quality education makes in children’s lives and in the economic development of the Commonwealth. It also acknowledges that all children, regardless of family income or circumstances, should be educated in physical environments that support healthy development and learning. 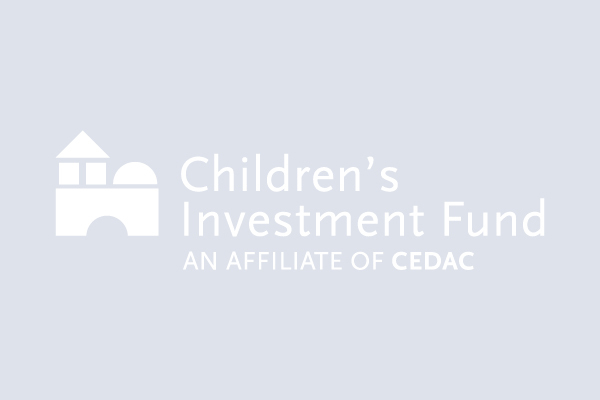 Children’s Investment Fund works closely with CEDAC and the Massachusetts Department of Early Education and Care to administer the Early Education and Out of School Time Capital Fund. The FY19 EEOST round is now underway. Please visit the EEC Funding Opportunities page for details on how to access the application materials on COMMBUYS. Information sessions will be held on October 2nd and 4th. For more information on EEOST please visit the EEOST Capital Fund Program website or contact Theresa Jordan, Director of Children’s Facilities Finance at tjordan@childrensinvestmentfundma.org or 617-727-5944.